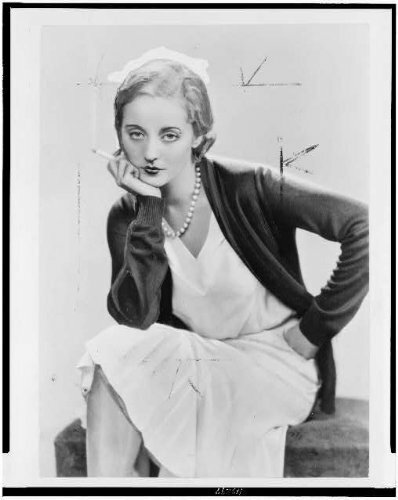 Photograph Description: Tallulah Bankhead, three-quarter length portrait, seated, facing slightly left, smoking cigarette portrait by Dorothy Wilding. Creator(s): Wilding, Dorothy, 1893-1976, photographer Date Created Published: 1931. Notes: New York World-Telegram and the Sun Newspaper Photograph Collection. Subjects: Bankhead, Tallulah,--1902-1968. Photographic prints--1930-1940. Portrait photographs--1930-1940.